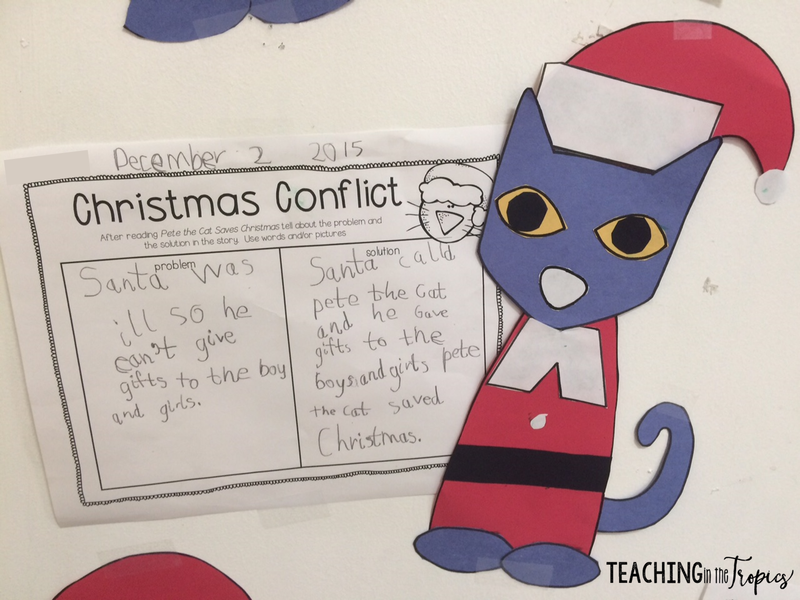 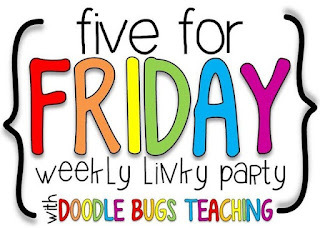 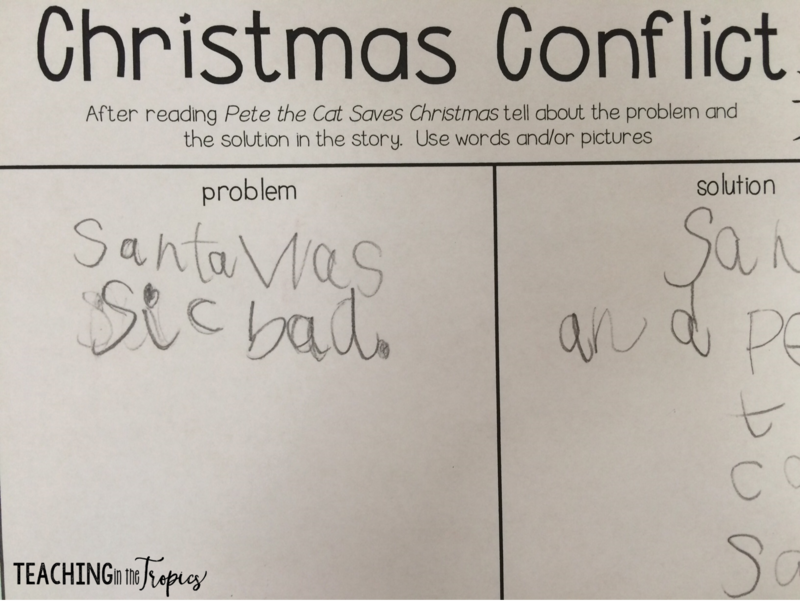 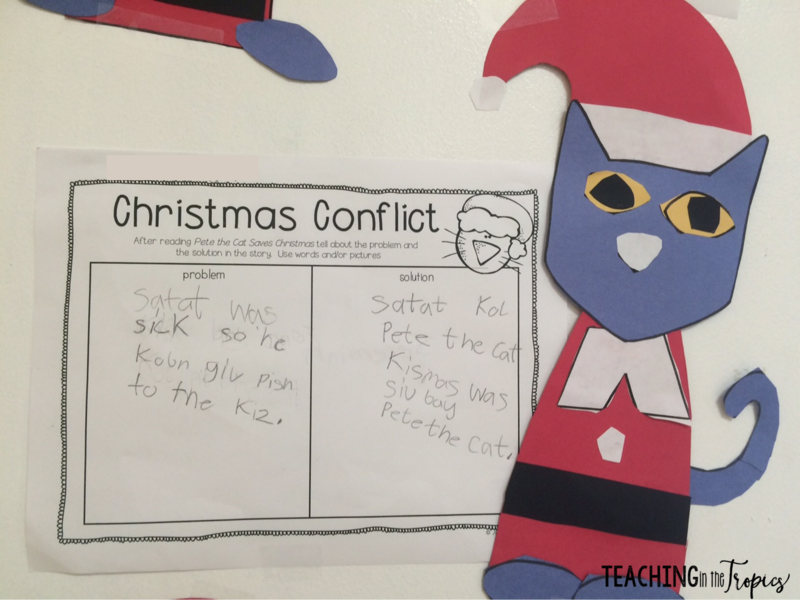 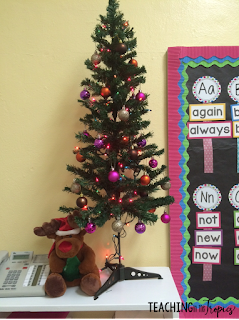 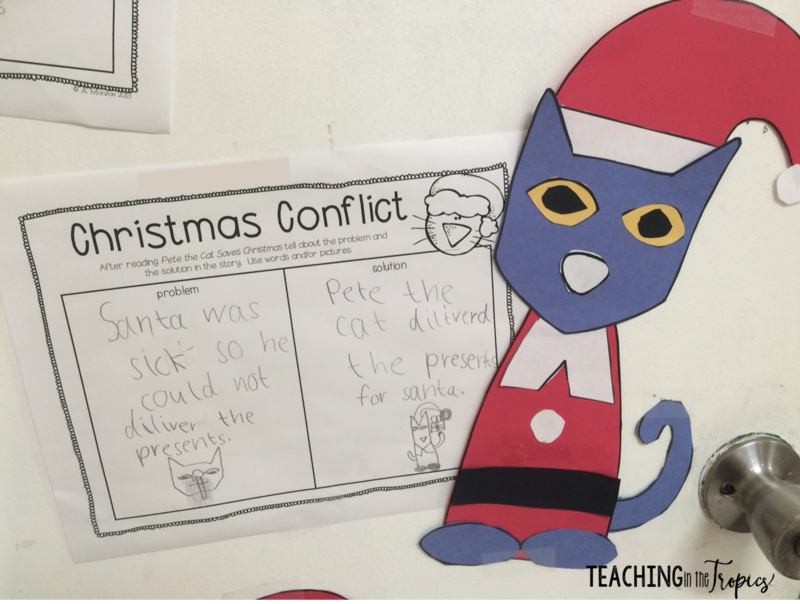 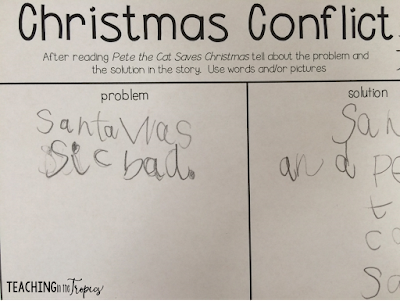 Teaching in the Tropics: Five for Friday: It's beginning to look a lot like Christmas! 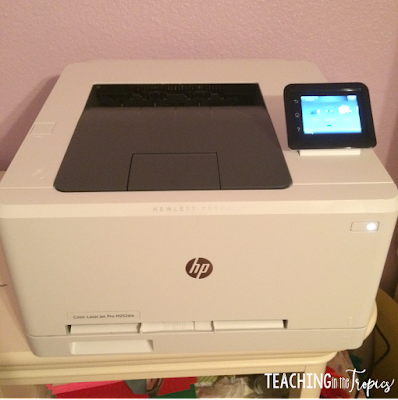 I'm just a little bit jealous of your printer! I teach third, and my students still enjoy Pete the Cat. 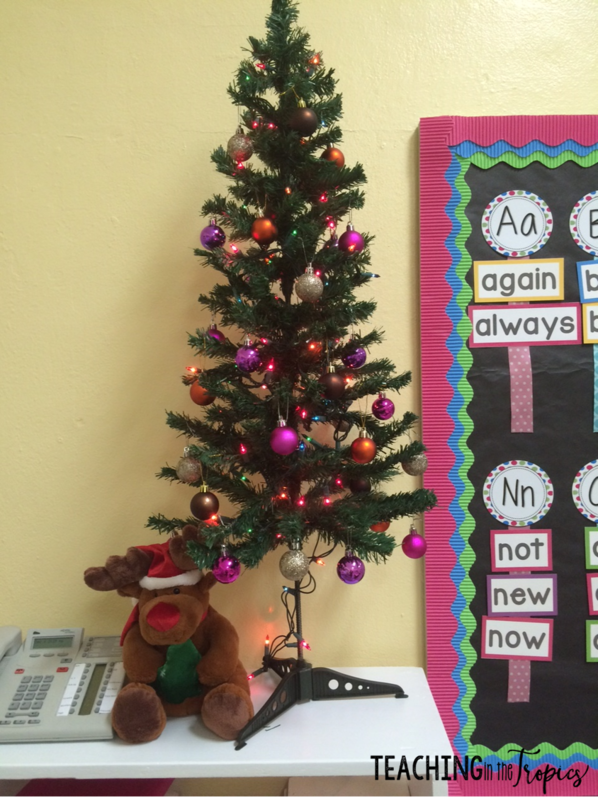 Love your tree! 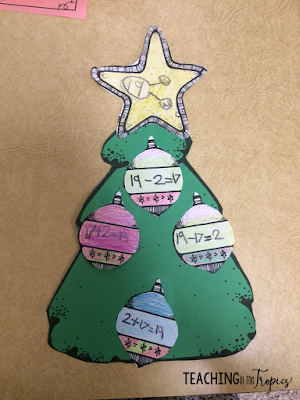 I love the Christmas tree fact family! I always think it's hard to tie in cute stuff with math - great idea!